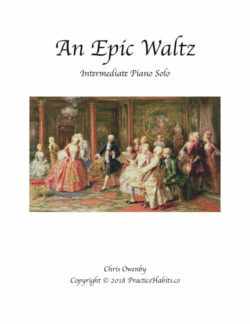 An early intermediate piece for solo piano that helps improve finger dexterity and teaches ostinato. 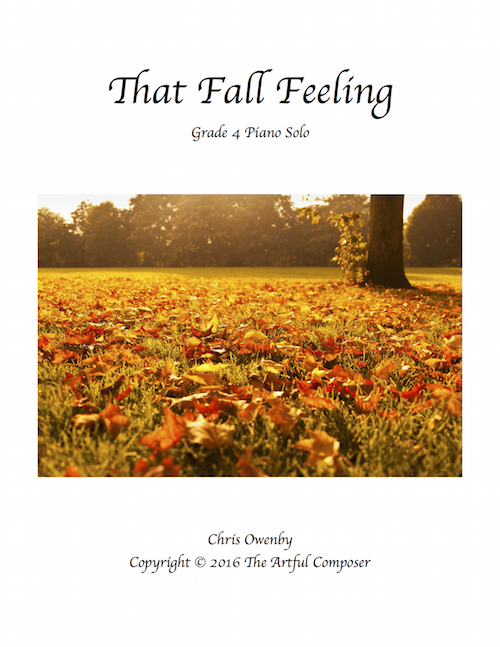 That Fall Feeling is an early intermediate piece for solo piano. Think back to the time when you were a child and you stepped outside to the first cool, crisp day of Fall. That’s a feeling you don’t easily forget! 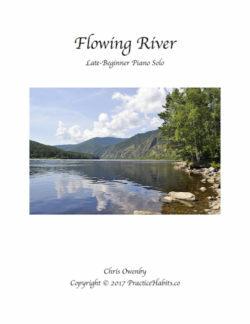 Running RH eighth notes give this piece vibrancy and life and help improve finger dexterity. 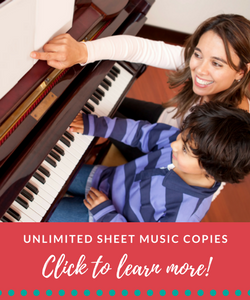 The recurring LH rhythm teaches ostinato. 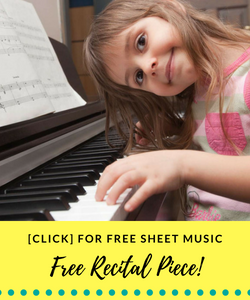 Your student will thoroughly enjoy this memorable and nostalgic piece from the first note to the very last! 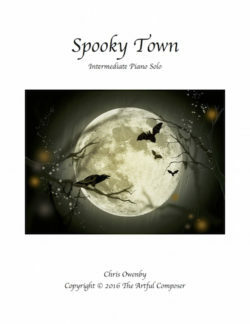 My teen and adult students have loved this piece.